As one of the most beautiful places in China, Jiuzhaigou will never let you down. 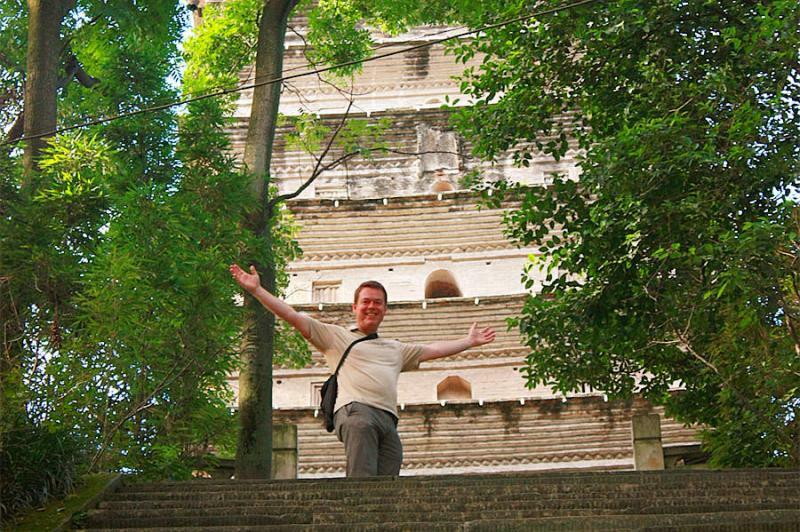 With this 3 days tour, you can relax and enjoy as much as possible by experiencing a fairyland on Earth. 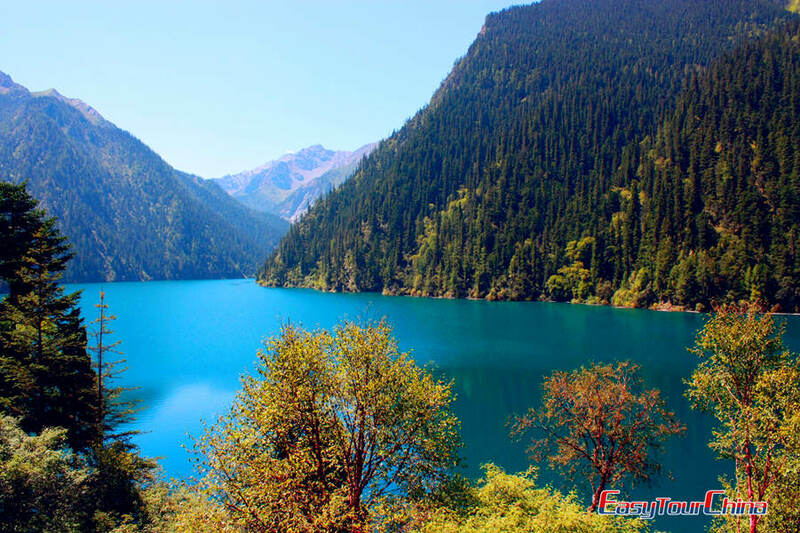 Arrive in Jiuzhaigou by flight, be met and transferred to your hotel. 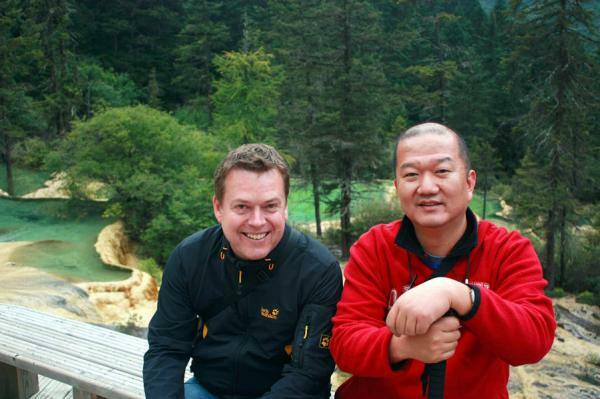 Full day visit Jiuzhaigou National Park. Escorted by our guide, you will take the local sightseeing bus to visit Rize Valley sites including Panda Lake, Five Flowers Lake, and Pearl Shoals, and then walking to the Pearl Shoals Waterfall (about 1 km). Have you lunch at tourist Center in Nuorilang. After that, continue to visit Zechawa Valley to see Long Lake, and walking about 1.2 km to take photos of Five Colored Pool. Later, walk for another 1 km to the parking lot to board the bus to leave. Today you will have a visit to Huanglong (Yellow Dragon) Scenic Area, which is famous for its colorful lakes. Then you will be transferred to airport for your flight head for next destination.